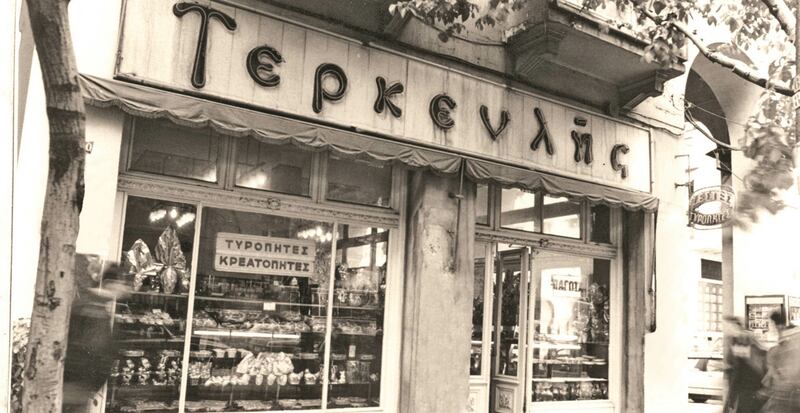 Confectionery “Terkenlis” was founded in 1948 by Stavros Terkenlis. The first historic shop was created at the intersection of Tsimiski and Aristotelous streets and is operational until today. 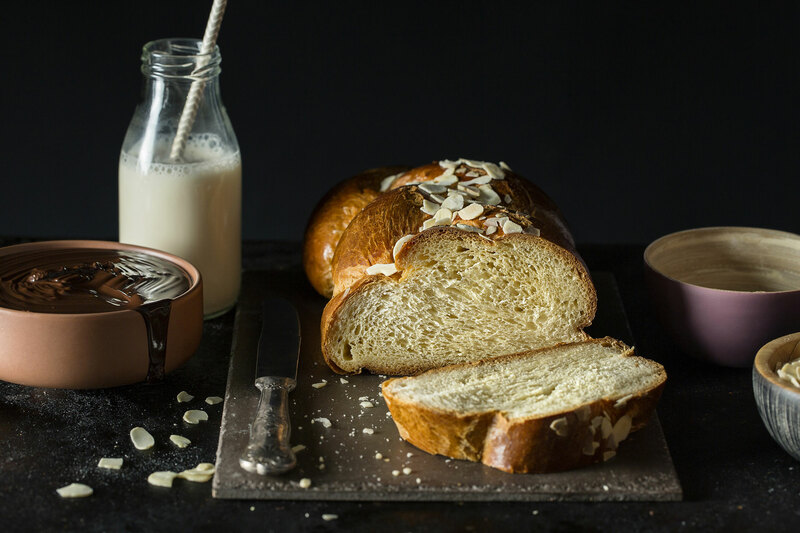 Selected products, based on traditional Greek and international recipes, are available in a continuously growing network consisting of 19 stores and a total workforce of approximately 500 employees. The present Chief Executive Officer of the company, Pavlos Terkenlis, represents the second generation of the Terkenlis family.